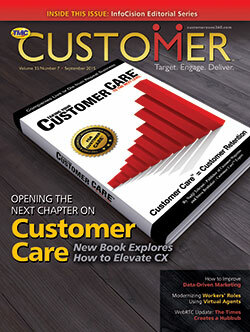 Why YOU should read this book: To Prevent Customer Defection! We all know that companies live or die from repeat business. The problem is companies spend thousands of dollars to find one new customer, yet they don't dedicate sufficient resources towards keeping their current customers. 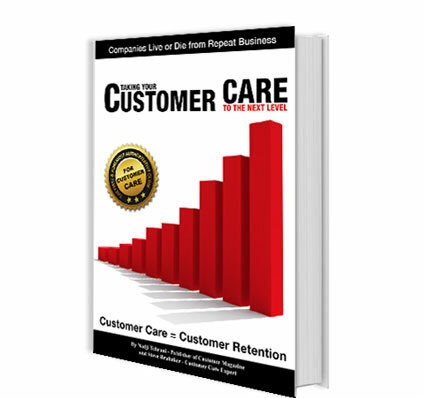 This book provides the tools you will need to help you keep your customers. 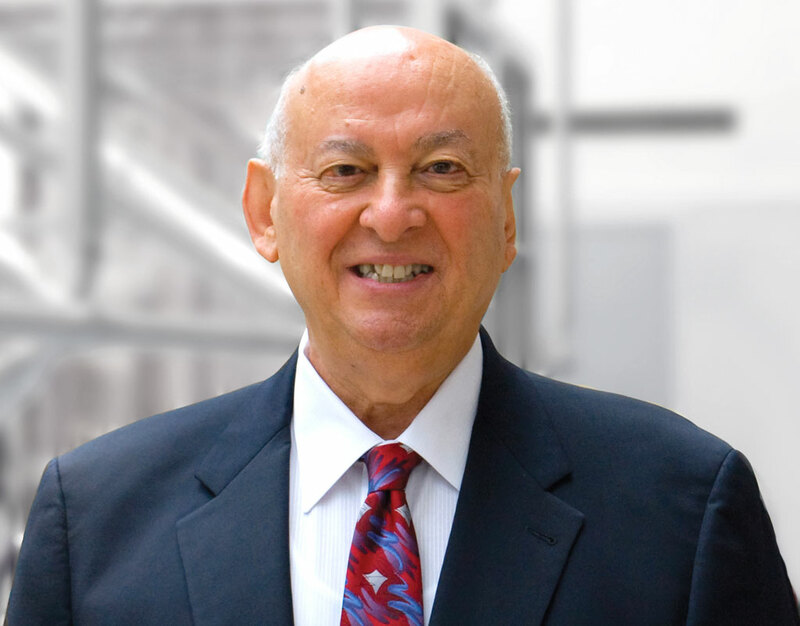 Nadji Tehrani is credited with making teleservices and call centers America's biggest growth business. 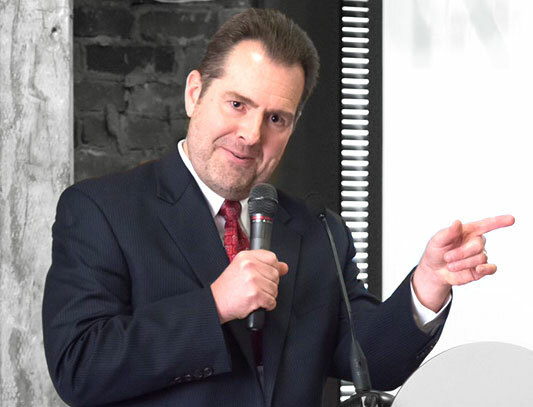 He founded Technology Marketing Corp. in 1972, and a decade later he launched Telemarketing magazine - considered the "bible" in helping companies around the globe increase their sales, deliver superior customer service, and build market share. Next Level Customer Care will show you the ultimate path to complete customer interaction and satisfaction. Rich Tehrani, CEO of Technology Marketing Corp. Teach Employees to Care...Train, Train and Retrain: The Customer is Always Right! Social Media and the Public Airing of Customer Grievances Learn from Specific Case Studies: Who is Doing it Right? Who is Doing it Wrong? Why and Why Not? For all the talk about customer experience these days, there are very few organizations out there today that deliver truly next-level customer care. Businesses need to dedicate more time and effort to retain the customers they already have, rather than focusing only on customer acquisition. They can do that by going the extra mile to elevate the customer experience. The new book "Taking Your Customer Care to the Next Level" - by customer care experts Nadji Tehrani and Steve Brubaker - explains how. The book also delineates the difference between sales and marketing, and it looks at the role of content, leadership, listening, marketing, mobile, people, personalization, social media, training, and video in taking customer care to the next level. 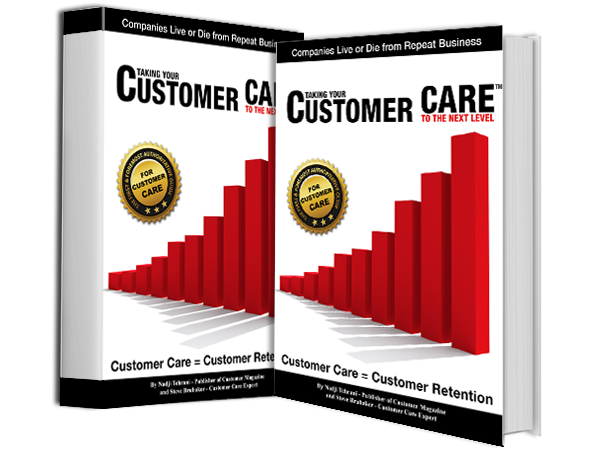 This is the one book you need to ensure you are taking care of your customers better than the competition. It takes 20 years to build a reputation and five minutes to ruin it. If you think about that, you'll do things differently."